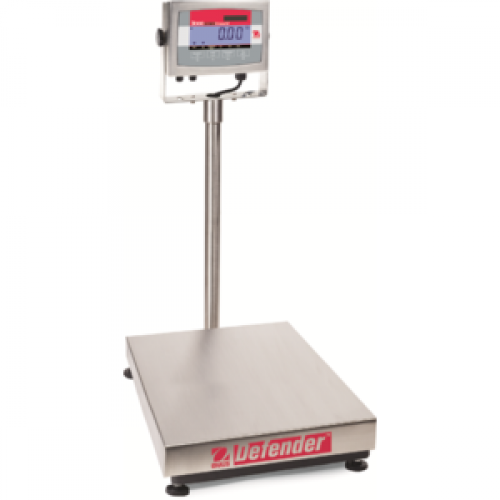 Floor / Platform scales are very useful providing cost effective security in ensuring what you recieve and ship are correct. However packages come in a variety of sizes, and where the scales are loaded by hand or pallet truck/ fork lift that this is carried out in line with health and safety regulations. We can supply these scales with roller top tables or access ramps if necessary contact us for prices etc. Product Description: 520 x 420mm Platform w.. FEATURES ◆Stainless steel waterproof desi..